Please click here to download a comprehensive guide of the TBM 900. Please click here to view a recent article in 'Flying' magazine reviewing the new Socata TBM 900. 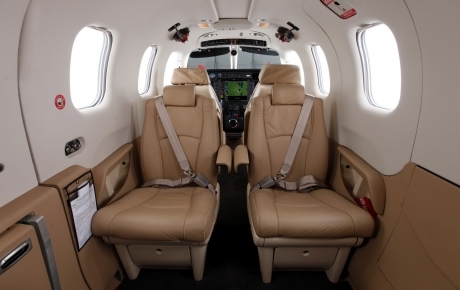 Register your interest now to discover the new Socata TBM 900. Our aircraft are based at Essendon Airport in Melbourne but can be dispatched to other parts of Australia for demonstrations upon request.